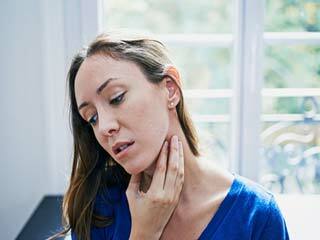 A sore throat can be painful and uncomfortable, especially when you swallow. 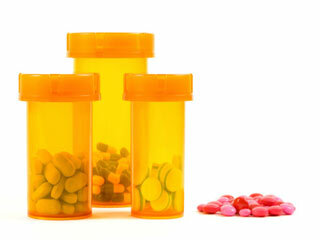 It is caused by a viral infection. 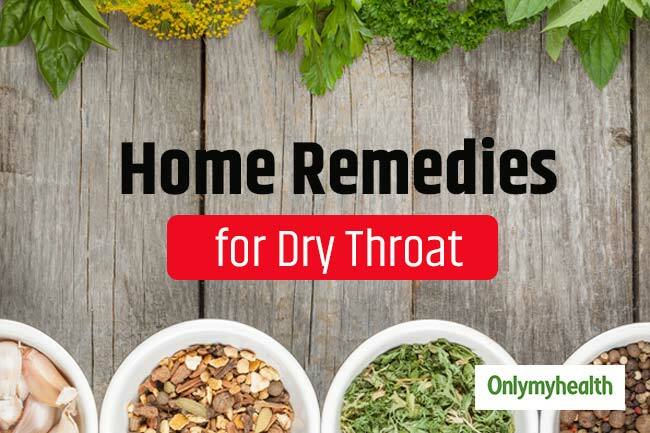 There are several natural home remedies that can help you get rid of a sore throat and provide relief. Here are 6 home remedies to treat a sore throat naturally. Turmeric contains curcumin, which is rich in antibacterial, antifungal, antiviral and inflammatory properties. These properties make turmeric a perfect remedy to treat a sore throat. 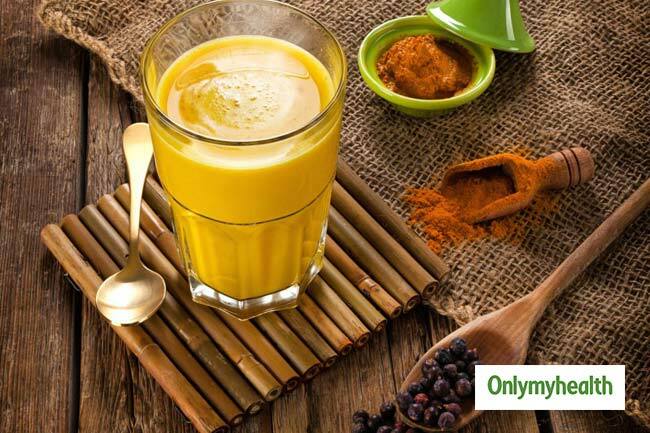 Mix half a teaspoon of turmeric powder in a cup of boiled milk. Add half a teaspoon of black pepper powder to it, mix well and drink to get relief. Drink it twice a day for 2-3 days for a sore throat. 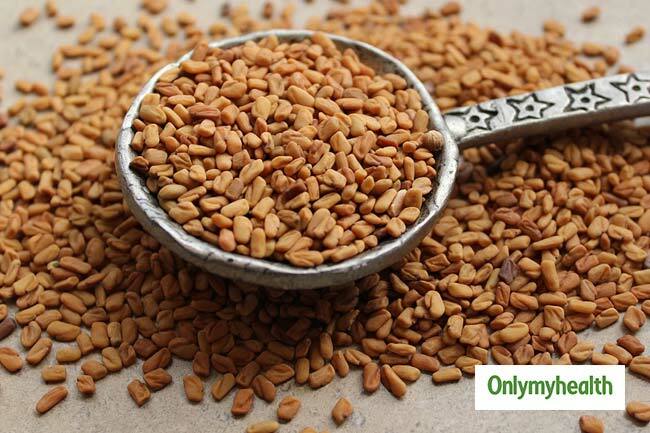 Fenugreek seeds are good for a sore throat. A decoction is prepared by boiling fenugreek seeds in one liter of water. 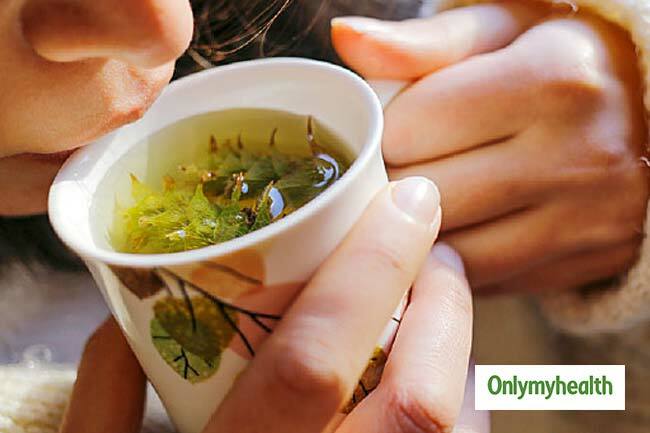 Now gargle with this decoction for instant throat relief. Chamomile tea has anti-inflammatory, antioxidant and astringent properties, which makes it a great source for a sore throat. Various studies have shown that chamomile tea can help cure a sore throat. 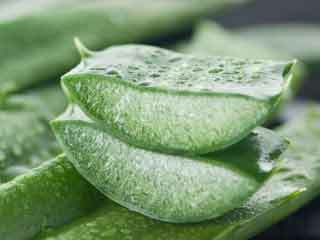 It stimulates the immune system and helps the body fight off the infection causing a sore throat. 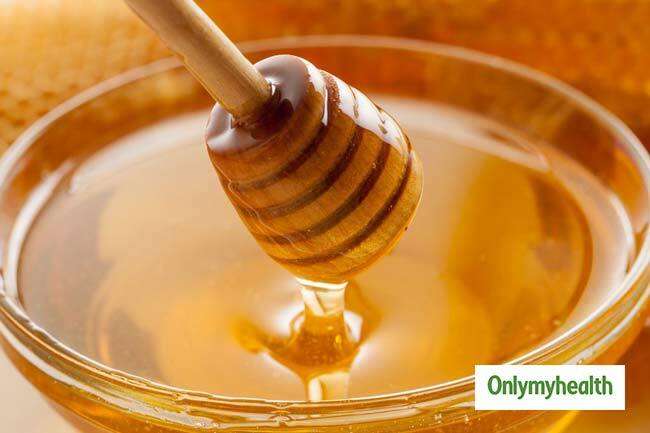 Honey is known for its antimicrobial properties which helps reduce the problem of a sore throat. It also helps with common cold and flu. 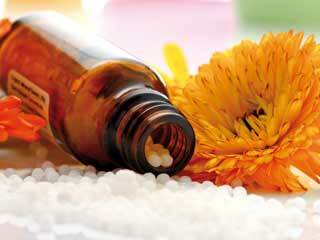 Mixed with tea or taken on its own, honey is considered a great household remedy for this problem. The antibacterial properties of apple cider vinegar help fight infections and its acidic nature also help break down the mucus in the throat. 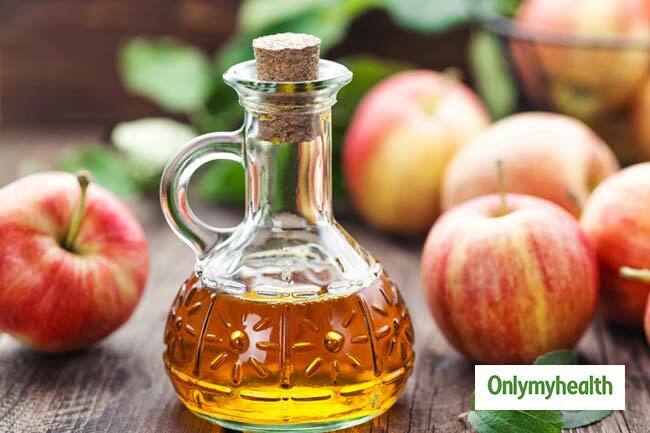 Dilute 1-2 tablespoon of apple cider vinegar in a cup of water and gargle with it. 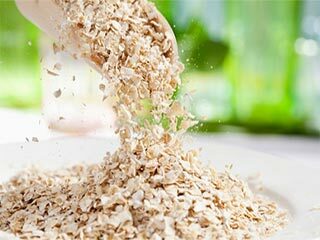 After this, keep taking a small sip of this mixture at 1-hour intervals one or two times. The health benefits of cayenne pepper are attributed to the compound capsaicin, which helps block pain receptors. 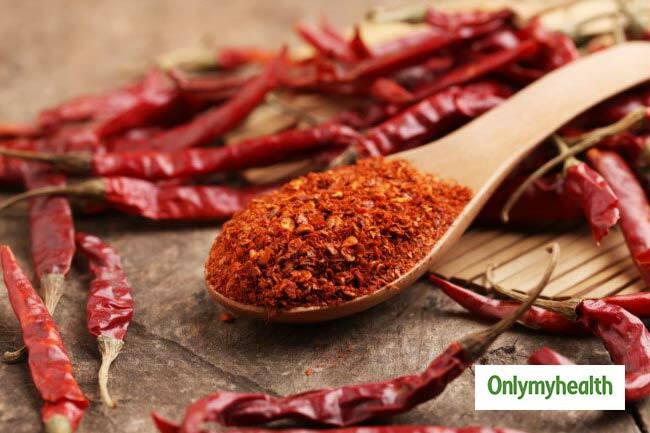 Add half a teaspoon of cayenne pepper powder to 1 cup of hot water and gargle for 15 minutes. This solution can help cure your sore throat.